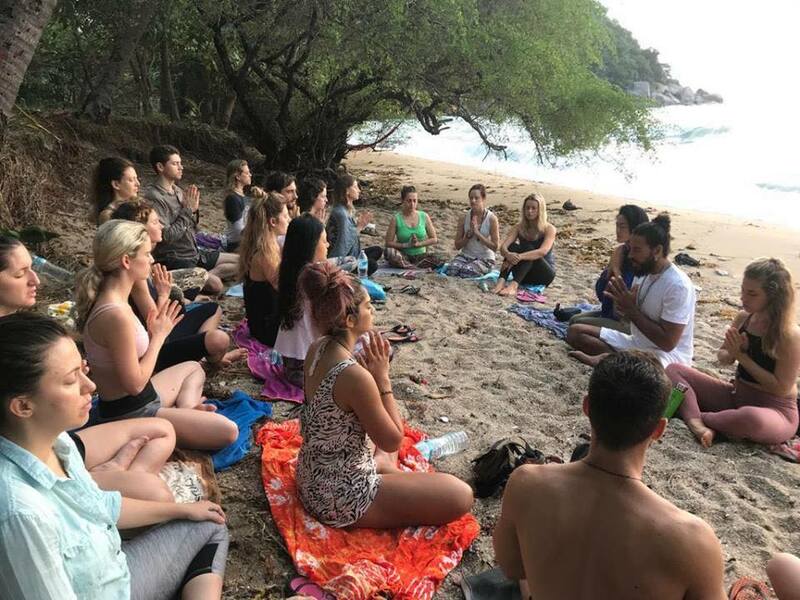 Join our 8 day /7 night Yoga and Cuban Culture Tour. From $1350 USD per person. 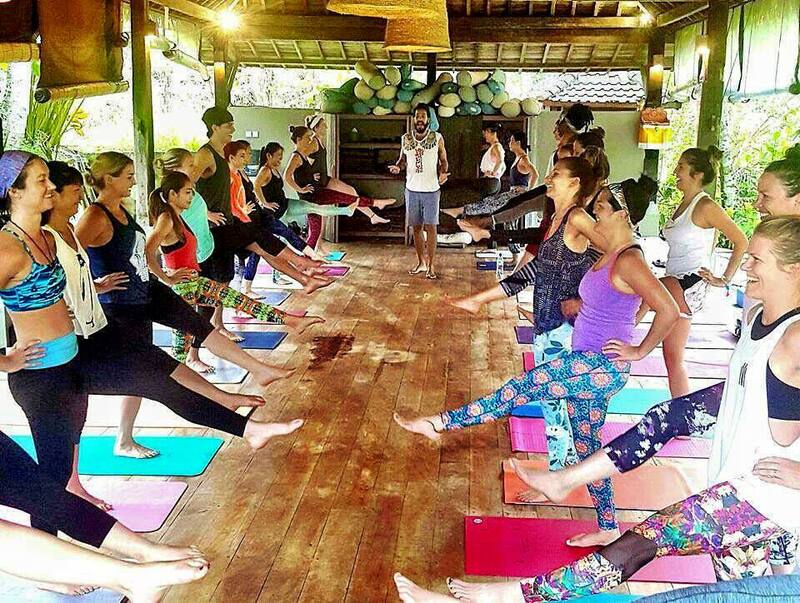 You will be practising yoga morning and evening almost every day for a total of 12 classes. Vari will lead 2 classes almost everyday. One 2 hour class in the morning and one 1.5 hour class in the evening. 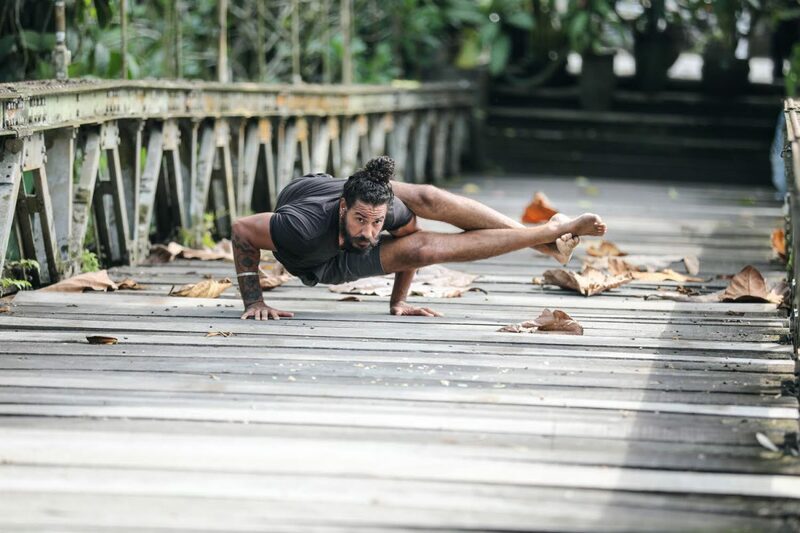 He is a truly inspirational and amazing yoga master. Read more about Vari Morales here. We will spend 4 days in Havana and 4 days in Trinidad. 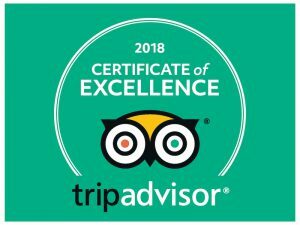 Included are our award winning city tours, nature tours and Cuban nightlife tours.We will visit Old Havana area on our Historical walking tour and also tour greater Havana in classic cars. And then of course some salsa with nights out to enjoy Cuba’s vibrant nightlife and music.We will stay in either a large villa with pool in Havana city, or beachside in Playa del Este 30 mins drive from Havana. It’s peaceful but close enough to travel back and forth for tours and shopping. 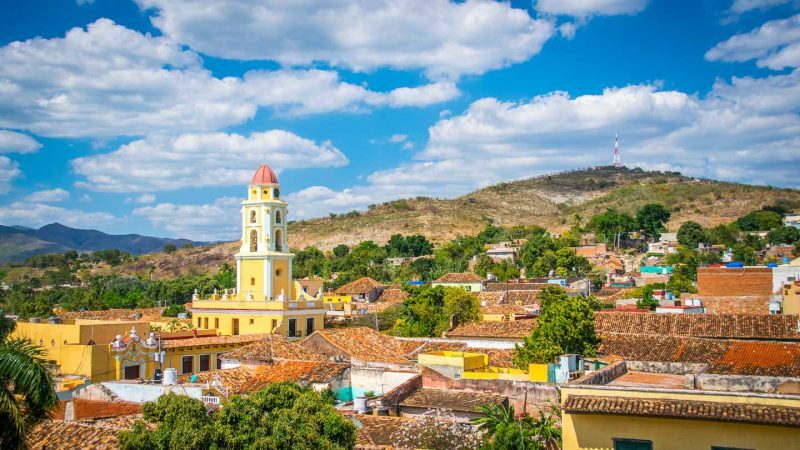 Next 4 days we will visit Trinidad, Cuba’s second favourite city. Here we will explore this World Heritage listed colonial city and its sugar plantation areas. We will include some of our best Trinidad tours. Also we will visit waterfalls and wonderful nature parks, plus enjoy some great salsa music in the evenings. We will be staying in local guesthouses by the beach close to the city or in cabanas on a hillside overlooking Trinidad town. 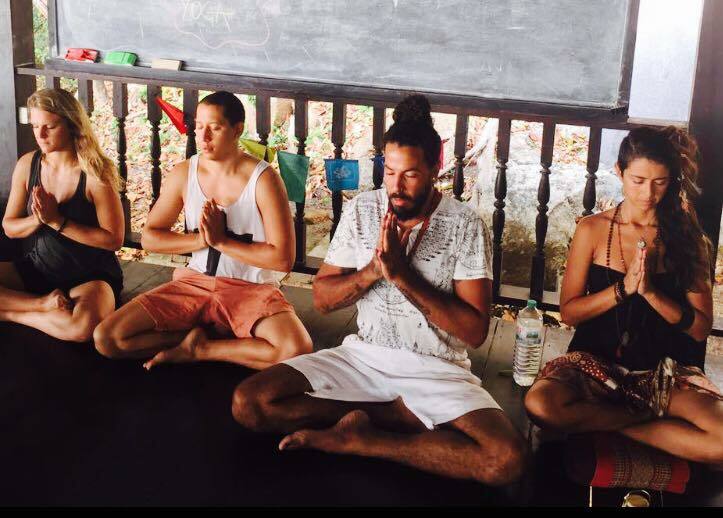 Come and join us for the best yoga tour in Cuba ever! Lunches on Day 4,5 and 6. Alcoholic or other beverages while out at night. 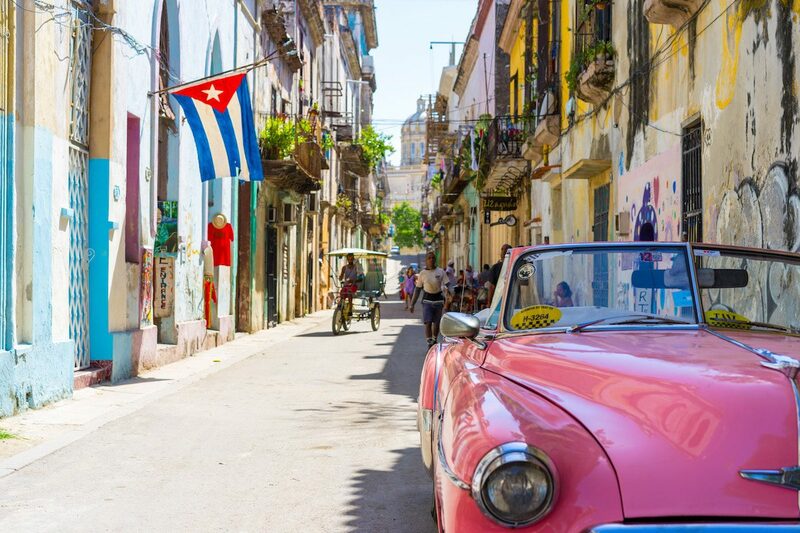 How do i get a Cuba visa? Are US citizens allowed to travel to Cuba on this tour. Are tips or gratuities included? NO FOREIGN CURRENCY IS ACCEPTED CUBA. Some credit cards work in ATMS Many do not. Please note if you have US dollars you will have to change at bank or money changer and you lose 13%. Other currencies fee is 3 % . Its all about the embargo with the United States. We recommend you bring Canadian dollars or Euros or other currency . Can i have vegetarian food? We have our first day in Havana at our private guest house . Dinner in typical Cuban restaurant. Walking tour of Old Havana with our expert guide. 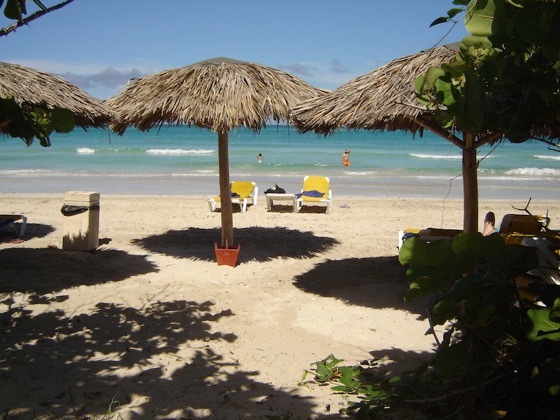 OR optional trip to Playa Santa Maria for swimming. Depart for our 4 hour trip to Trinidad with a lunch stop and short tour of Cienfuegos on the way. 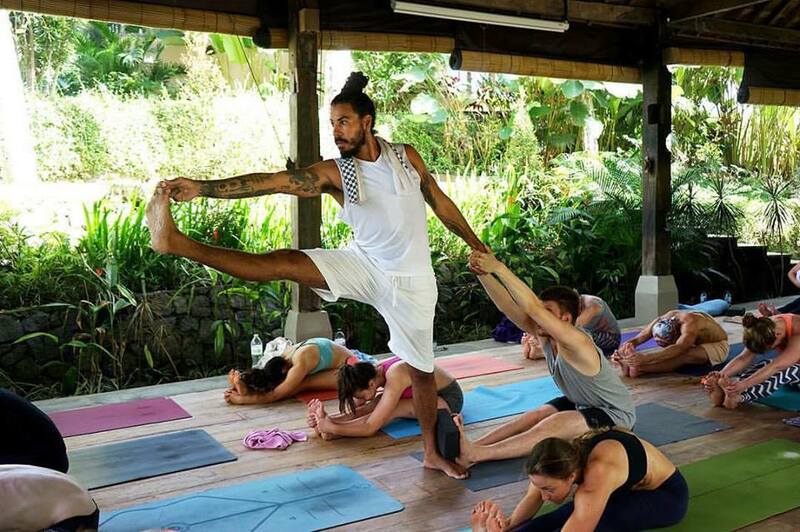 Evening yoga class with Vari 5 to 6.30 at our beachside guest house. 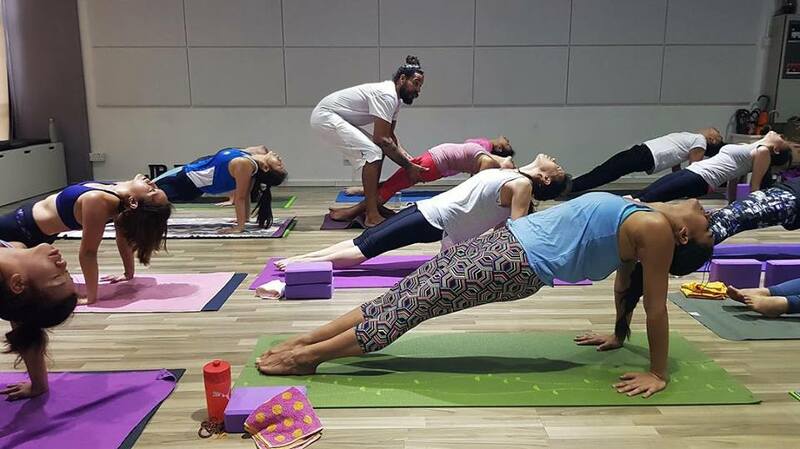 Yoga Evening only today. Great Excursion Trinidad tour. Topes Collantes hiking tour to national park and waterfall. Includes great lunch. transport to and from your accommodation. Day free to enjoy the beach , handicraft markets. Last morning class with Vari. 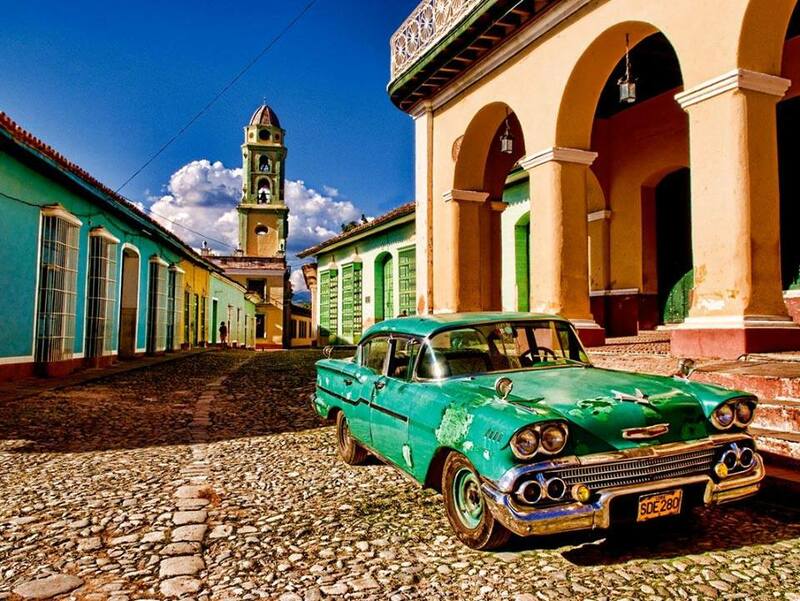 Return to Havana and drop you to airport or your accommodation if staying in Havana longer. BE AWARE SHOPPING IS VERY LIMITED IN CUBA . many common items are NOT available . so be prepared with mosquito repellant, toiletries etc.